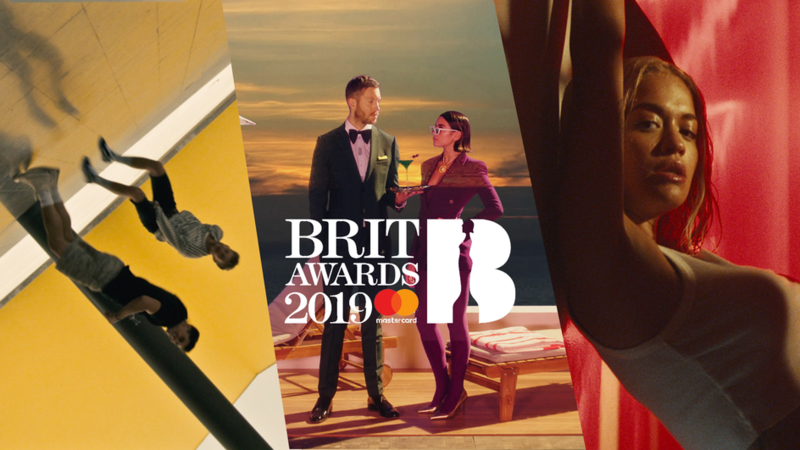 Jan. 15, 2019, 1:58 p.m.
Congratulations to Chris Roebuck, Ellie Johnson and Amanda Jenkins on their nominations for Best British Music Video at the Brit Awards! Rita Ora ‘Let You Love Me’ Directed by Malia James, Calvin Harris ‘One Kiss’ Directed by Emil Nava and Jonas Blue ‘Rise’ Directed by Sashinski were among the 10 nominated videos announced at the weekend! Congrats to all involved!